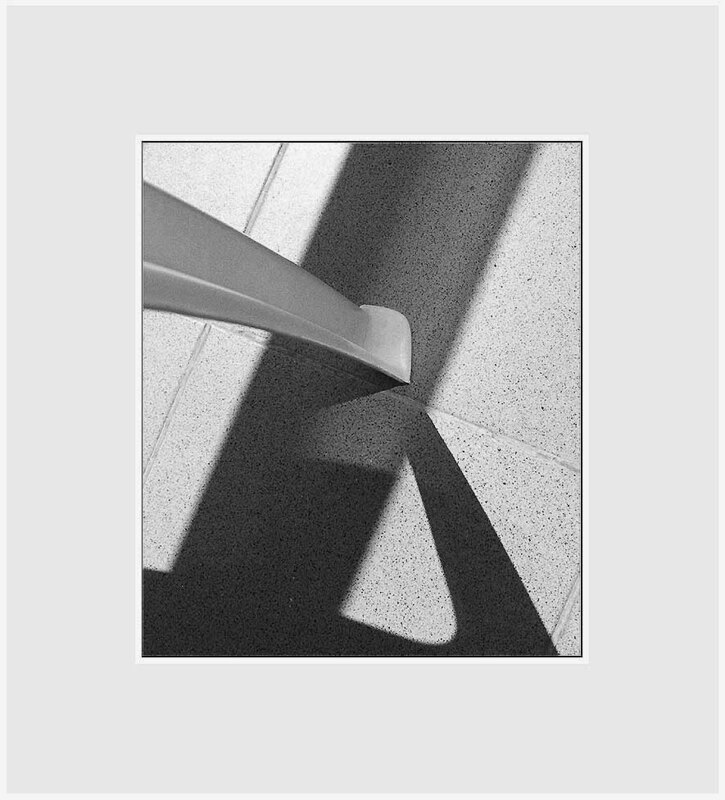 Фото "Lag of a chair"
A absolutely very beautiful abstraction. The photograph is one masterpiece. Congratulations for this so beautiful work, Natalia. A simple and extremely well executed photo!! We probably see this every day and don`t imagine a good shot it will come!! Great!! Congrats! !